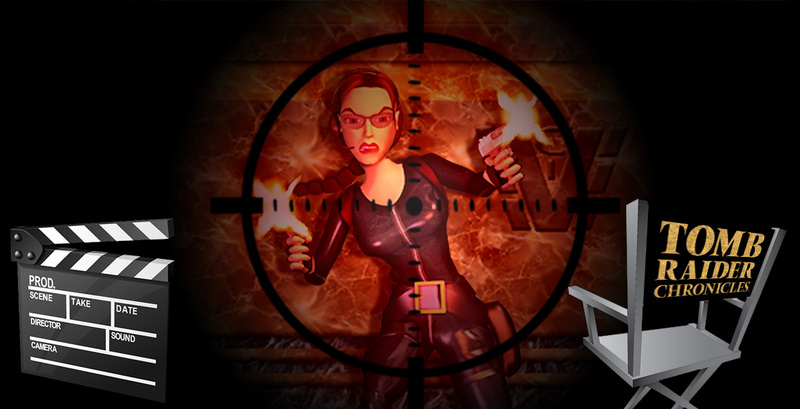 The team of Core Design had split to two parts after Tomb Raider IV. 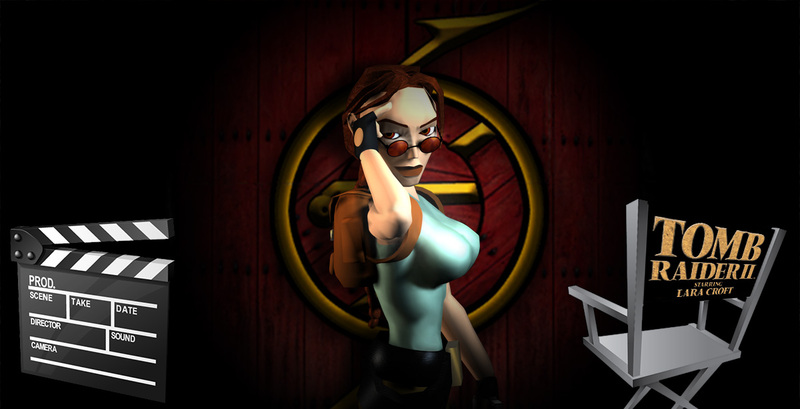 Some of them started working on the fifth episode while others were already on the project of the Tomb Raider: Next Generation. 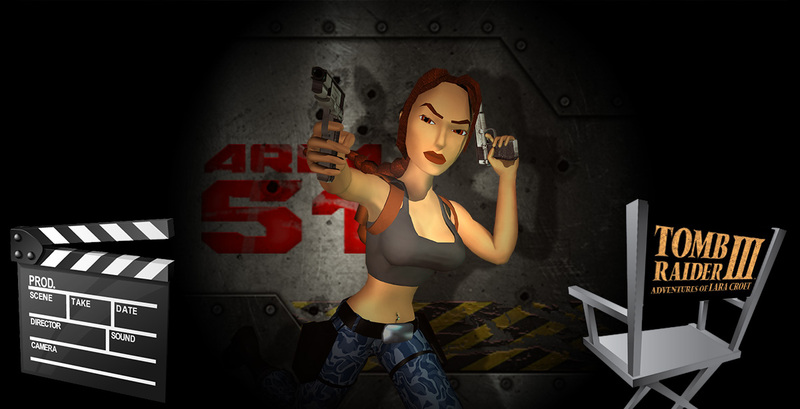 Chronicles’ main objective was to entertain the players and keep them active while the crew of Core was working on the new Lara. Tomb Raider III brought a difficult task for the guys at Core: what could they improve on the series? They succeed and PlayStation's capacity ran on the maximum. With a complete redesign, they rewrote the game's engine changing it almost entirely. The concept was about a story-based game, where gameplay is combined with FMVs and cutscenes and players can wander between levels back and forth – sometimes it is necessary to unveil the storyline. 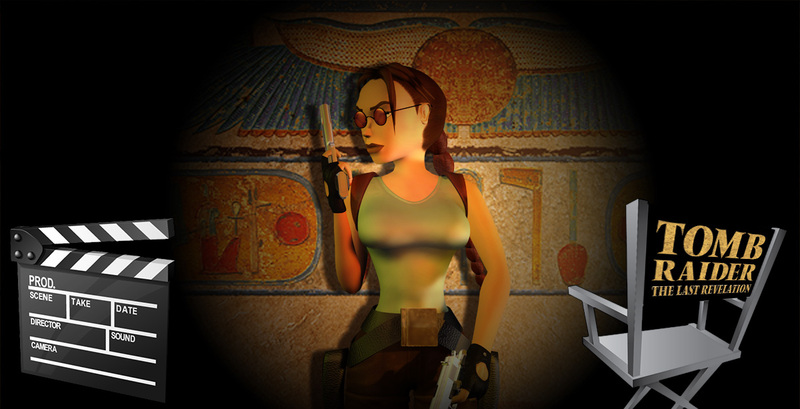 Behind the Tombs #3 - Tomb Raider III: Adventures of Lara C.
Tomb Raider II became a high-level standard, even for its creator, Core Design. Tomb Raider III almost reached the limits of PlayStation since the team put in as much effort as they could. The following article will discuss the birth of the third episode and less known facts about the game. 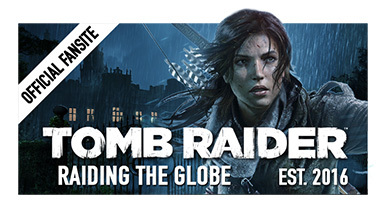 Same as before, they kicked off with the first Tomb Raider's engine, but this time with the sequel's features. 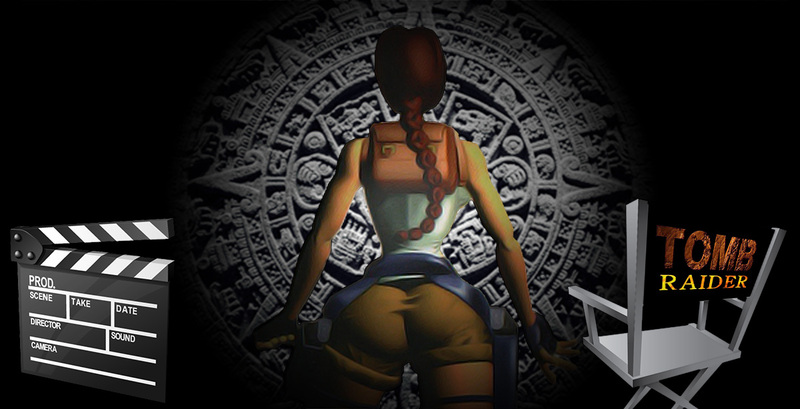 The whole saga of the Tomb Raider series started in 1993, when Sony revealed a new and promising console, the PlayStation. Core Design game studio, situated in Derby, England, wanted to create an original game of the era: action-packed with ancient Egyptian tombs and Aztec temples. Their goal was an interactive action movie, where the protagonist is searching for artifacts while being surrounded by traps and enemies. The idea was specified, but they still needed to figure out a hero.